Qualcomm has just revealed the latest for its next generation mobile platform, and this goes by the name of Snapdragon 855. Other then the reveal, we know a bit about next year’s new technology as well, as there were some things revealed about the first ever 5G devices and networks. 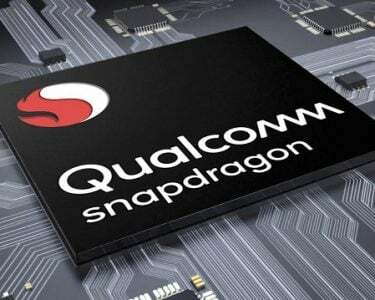 Now, with the upcoming Snapdragon 855, Qualcomm will be providing the premium mobile platform with something of revolutionary sorts – as the latest processor will without doubt be powering countless flagship smartphones all over the world next year. With the Snapdragon 855 in mind, there won’t just be the luxury of blazing fast 4G LTE and Wi-Fi billed up, as the processor is being billed up as the major 5G platform for next year. It is true that the 5G X50 modem would play well with the Snapdragon845 and the 835 right now,however, it will probably be the Snapdragon 855 which will probably be the onethat powers the 2019’s phone which have 5G integrated phones. In addition to the 5G factor, the Snapdragon 855 will come with Qualcomm’s fourth generation AI engine. Such a setup will boast up to three times the AI performance that of which the previous chips may or may not boast. The Snapdragon 855 also introduces Qualcomm’s Computer Vision (CV) ISP. Such a change to the image processing pipeline promises big boosts to computational photography, along with highly impressive video capture features. 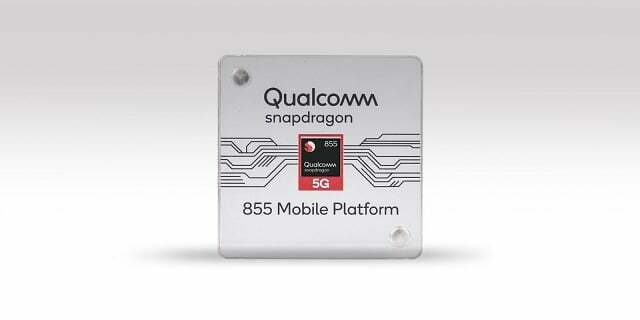 The chip also has the feature of Qualcomm’s new 3D Sonic Sensor fingerprint technology. Qualcomm’s sonic sensor would be relying upon ultrasound waves for the capture of fingerprint details, which is a new sort of technology. The technology is without doubt impressive – to the extent that it even works through multiple layers, including the likes of glass – in an attempt to enable the discrete implementations. Perhaps such a technology is being planned to be used up bySamsung for its next year’s flagship smartphone – the Galaxy s10. 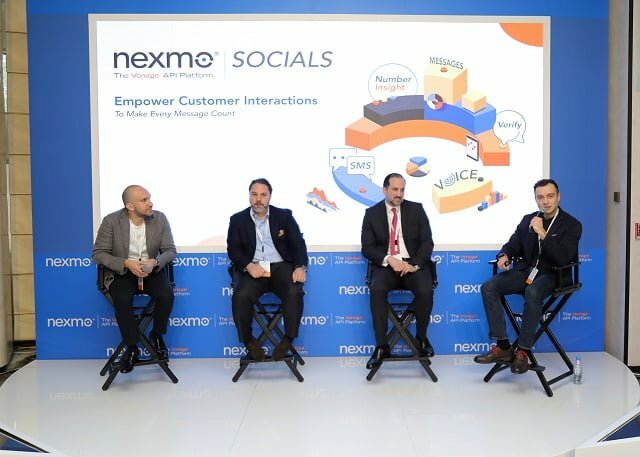 And last but not least, the gaming sector would seem to face a big and major step, when you consider Qualcomm’s Snapdragon Elite Gaming Initiative.